Fillers — You Put that WHERE?! If you’ve ever delved into the world of dermal fillers, or if you’ve ever delved into the Real Housewives of [insert city here], you probably know some of the most common places to have them injected. More volume in the lips? Check. Nasolabial folds (the lines from the sides of your nose to the corners of your mouth)? Check. But did you know that fillers can do so much more? No? That’s why I’m here to enlighten you, dear readers! Let’s start at the top and work our way down the face, shall we? Temples — some people have a facial bone structure that results in hollowing at the temples. 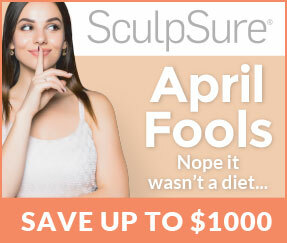 Fillers like Vollure and Juvederm Ultra Plus can add soft volume to soften the silhouette of the face. Under eyes — are those dark circles the result of volume loss under the eye? 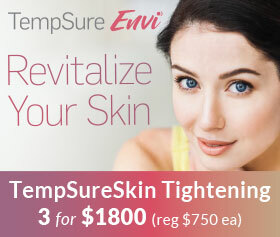 If so, one of the thinner fillers can plump that area back up, softening lines and minimizing the look of under eye hollows. Cheeks — As we age, our cheeks tend to lose volume, resulting in the look of sagging. Thicker fillers, such as Voluma, can replace that lost volume and help to lift the lower face. Lip Lines — Do you smoke, frequently drink through a straw, or otherwise pucker excessively? I’ll spare you the judgement and tell you how to correct those pesky fine lines around your mouth. Soft fillers like Volbella can be injected into those lines to even out skin texture. Chin — I hate the term “marionette lines”, but they do give an accurate, albeit creepy, description of the lines that sometimes extend down from the corners of one’s mouth. 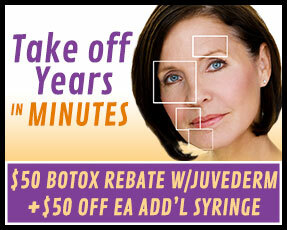 Luckily, an array of dermal fillers can be injected into those lines to make you look more like your younger self. Jawline — “Tacking” is a newer technique that you likely haven’t heard of, but it’s pretty darn cool. One of the denser fillers can be injected along the jawline, just below the ear, resulting in subtle volume that can lift the early stages of jowls and give the look of a more sculpted jawline. Asymmetry — Everyone’s faces are naturally asymmetrical (if you don’t believe me, go look in a mirror and compare the shape of your nostrils. I’ll wait.) (Okay, welcome back.) but because of genetics or lifestyle, like always sleeping on the same side, some people are more asymmetrical than others. When the difference is obvious, fillers can be used to even things out. 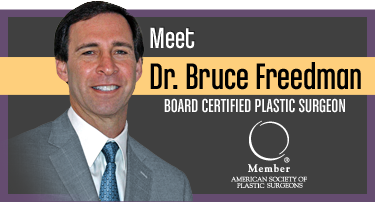 In addition, they can be used alone or in conjunction with laser resurfacing to fill in deep pitted scars from acne or trauma. Hands — Hands? Yes, hands! If you have thin hands that show the tendons from your fingers to your wrists and make you look older than you feel, fillers can be injected into those hollow spaces to plump up the backs of your hands. Whew — this post ended up being longer than I anticipated! If any of the aforementioned uses of dermal fillers piqued your interest, give us a call (703.222.0173)! Our clinicians, who are really artists at heart, would love to talk with you about options. We would love to hear from you. If you have any questions, or want to learn more about our cosmetic specials, please give us a call or use the contact us form above on the left. 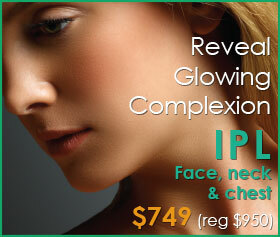 VISIT NORTHERN VIRGINA'S AFFORDABLE TOP RATED RADIANCE FAIRFAX MEDSPA!! 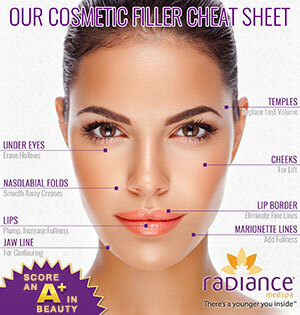 Copyright © 2013 Radiance Medspa Fairfax. All information is trademarked and copyrighted. All rights reserved.